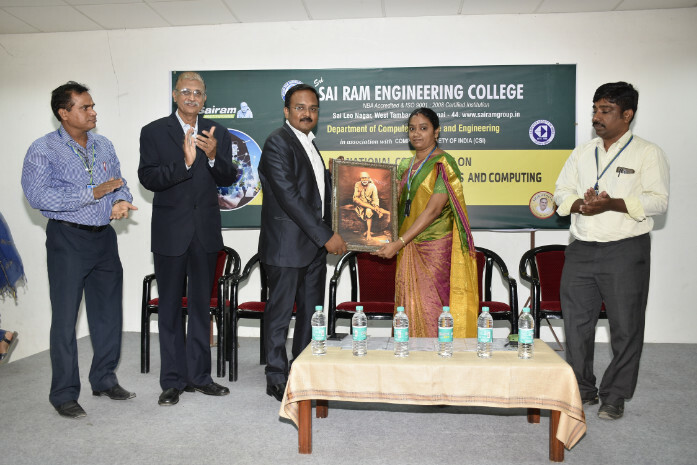 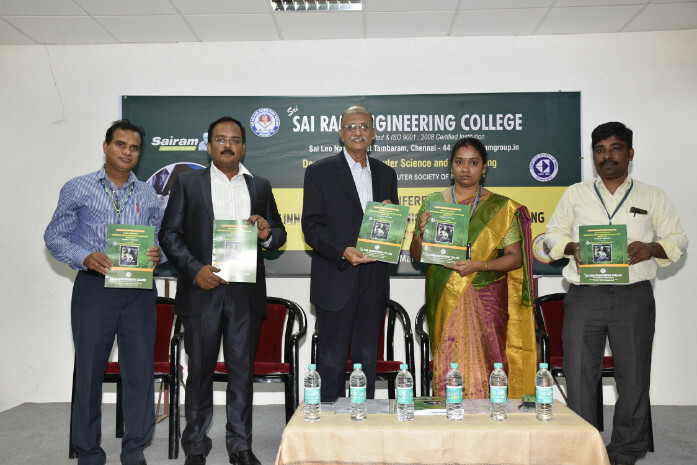 Home » Photo Gallery » The Department of CSE in association with CSI organized National Conference on “Smart Innovation in Communications and Computing (NCSICC’18)” on 27th March, 2018. 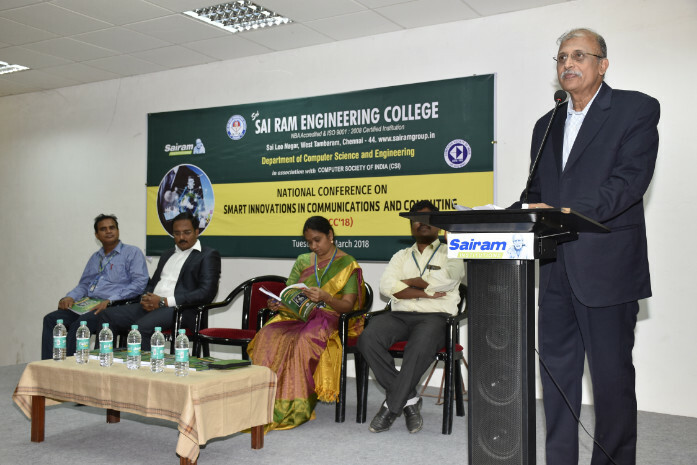 The Department of CSE in association with CSI organized National Conference on “Smart Innovation in Communications and Computing (NCSICC’18)” on 27th March, 2018. 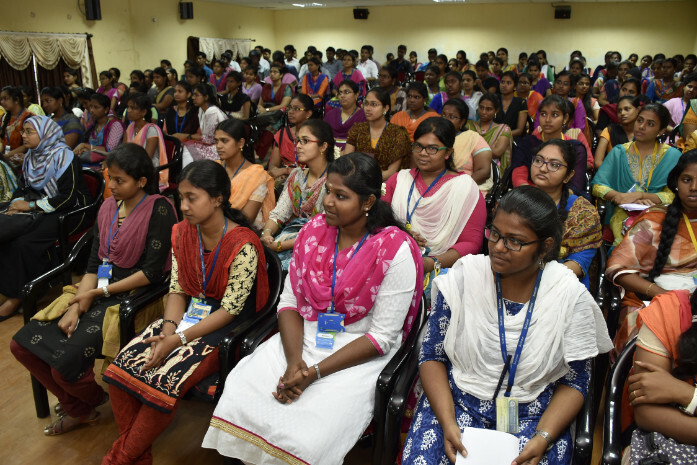 Mr. V. Kapaleeswaran, President, CYSI and Mr. N. Karthikeyan, Life member of CYSI and a leading practitioner of cyber law, delivered the inaugural address and tutorial session on “CYBER SECURITY AND CHALLENGES”.